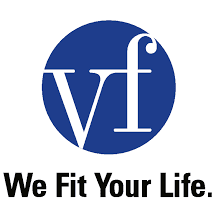 Yesterday on November 9, I Bought 25 shares of V.F. Corporation at $ 52.98 per share. 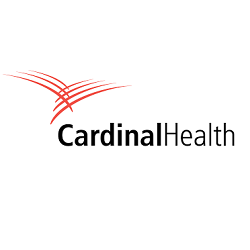 Yesterday on November 7, I Bought 20 shares of Cardinal Health, Inc. at $ 65.69 per share. Cardinal Health, Inc. operates as a healthcare services and products company worldwide. The company’s Pharmaceutical segment distributes branded and generic pharmaceutical, over-the-counter healthcare, specialty pharmaceutical, and consumer products to retailers, hospitals, and other healthcare providers. 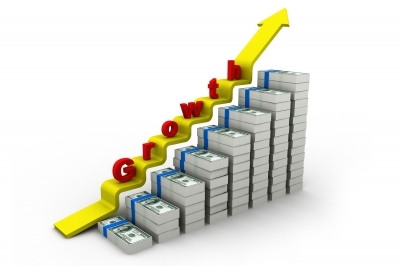 It offers distribution, inventory management, data reporting, new product launch support, and contract pricing and chargeback administration services to pharmaceutical manufacturers; pharmacy and medication therapy management, and patient outcomes services to hospitals, other healthcare providers, and payers; consulting, patient support, and other services to pharmaceutical manufacturers and healthcare providers. This segment also operates nuclear pharmacies and cyclotron facilities that manufacture, prepare, and deliver radiopharmaceuticals, as well as operates direct-to-patient specialty pharmacies; offers logistics, marketing, and other services; and repackages generic pharmaceuticals and over-the-counter healthcare products. The company’s Medical segment distributes a range of medical, surgical, and laboratory products and services to hospitals, ambulatory surgery centers, clinical laboratories, and other healthcare providers, as well as to patients in the home. This segment also develops, manufactures, and sources medical and surgical products comprising surgical drapes, and gowns and apparel; exam and surgical gloves; fluid suction and collection systems; cardiovascular and endovascular products; and wound care and orthopedic products, as well as assembles and offers sterile and non-sterile procedure kits. In addition, it offers supply chain services, including spend, distribution, and inventory management services to healthcare providers; and post-acute care management, and transition services and software to hospitals, other healthcare providers, and payers. The company was founded in 1979 and is headquartered in Dublin, Ohio. 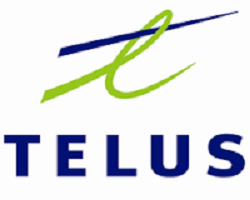 Yesterday the Board of Directors of TELUS Corporation announced a quarterly dividend increase of from CA$ 0.46 to CA$ 0.48 per share that’s payable January 3, 2017 to holders of record December 9, 2016. This represents a 9.09% increase year-over-year and 4.35% increase to the last quarter dividend. 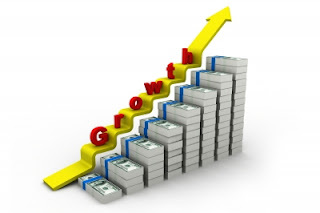 This was a twelfth dividend increase since TELUS announcing their multi-year dividend growth program in May 2011 With current price CA$ 42.40 (Yesterday's close), this raise brings their dividend yield to 4.53%. Since I own 150 shares, this will increase my portfolio's projected annual net dividend income by CA$ 8.94. That increase rises my YOC to 4.31%. 3th November Inter Pipeline Ltd. announced that its board of directors has approved a 3.8 percent increase to its monthly cash dividend from CA$ 0.13 to CA$ 0.135 per share. 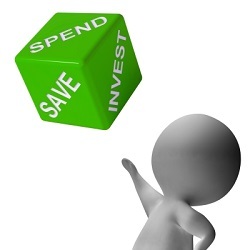 On an annualized basis, dividends will increase by CA$ 0.06 per share from CA$ 1.56 to CA$ 1.62. Shareholders of record as of November 22, 2016 will be eligible for Inter Pipeline's new monthly dividend rate of CA$ 0.135 per share, with payment expected on or about December 15, 2016. With current price CA$ 27.12 (yesterday's close), this raise brings their dividend yield to 5.97,%. Since I own 200 shares this will increase my yearly net dividends by CA$ 8.94. Time has passed very quickly, it is already November and the time to look, how I managed during the third quarter, and how my journey towards financial independence is progressing. The past year has so far gone reasonably well, although I'll not achieve my dividend income goals, I'm still fairly satisfied with my achievements. Since this is the second year when I keep a stricter control of my spending, I also made a comparison with last year's results. As I mentioned in my first income / expenditure report, I will make a summary on a quarterly basis, because my months in the case of income are very different. This will give me a better view of the overall situation and hopefully will inspire some of my blog readers.